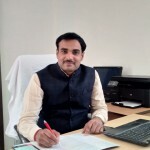 Prof. Rajendra Singh (Rajju Bhaiya) Institute of Physical Sciences for Study and Research is an Institution of National Importance and a new addition to the hallowed Veer Bahadur Singh Purvanchal University, Jaunpur that has proven its worth in last 30 years. 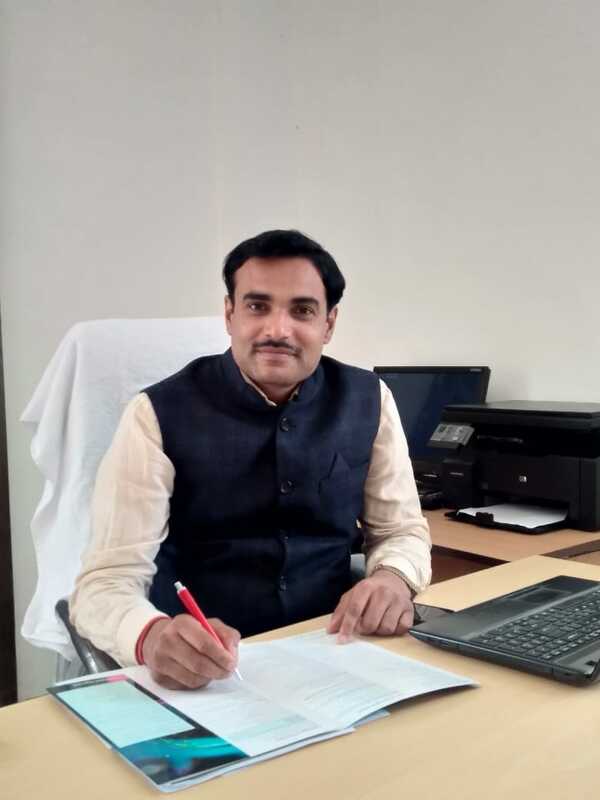 The Institute established by the efforts of Government of Uttar Pradesh, in the year 2018, is located within the premises of Veer Bahadur Singh Purvanchal University, Jaunpur. The Institute is a tribute to visionary Prof. Rajendra Singh popularly known as ‘Rajju Bhaiya’, who was a distinguished Professor and Head of the Physics Department, University of Allahabad. Rajju Bhaiya was not only an educationist but also a thinker, a social reformer and a skilled organizer. He shared an excellent rapport with politicians as well as with academicians, social workers and intellectuals, both within and outside the country. The establishment of the Institute accomplishes the mission of the University to provide best environments for education, students and society leading to universal developments in all respects. The Institute is dedicated to both fundamental and applied aspects of Physical Sciences for study as well as research. The Institute has four department of basic sciences viz: Physics, Chemistry, Mathematics and Earth and Planetary Sciences with intake of 60 students in M.Sc. programmes of each department. The departments presently provide Postgraduate, Doctoral and Post-doctoral programmes in respective disciplines. It also houses two research centres: Centre for Nanoscience and Technology and Centre for Renewable Energy. The four departments and centres have well-equipped laboratories with instruments like SEM-EDS, HR-TEM, XRD, FTIR, UV Vis, APS-100, TPS-500 with other infrastructural facilities for undertaking advanced level research in the country. The thriving Post-doctoral, Ph.D. and M.Sc. programmes of the Institute see the students and faculty publish prolifically, win competitions, come up with innovations and build societal awareness. As a Director my commitment will be to facilitate the faculty, students and other supporting staff to work hard with innovation in the physical sciences and contribute positively in the country’s development. I welcome new students and faculty to contribute in the academic progress of the Institute and wish them for a bright and successful future.